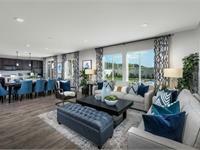 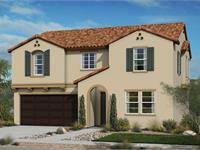 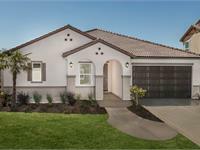 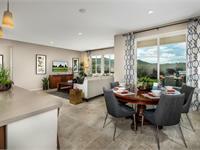 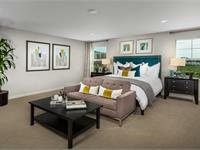 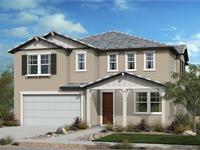 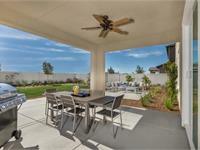 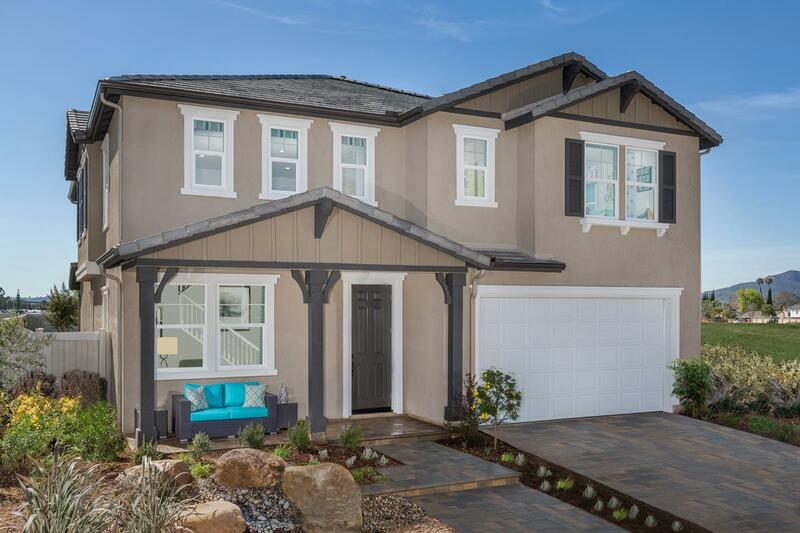 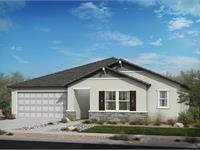 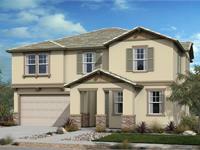 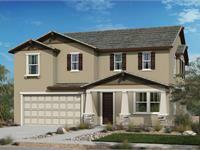 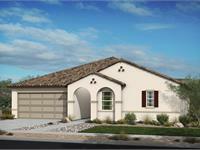 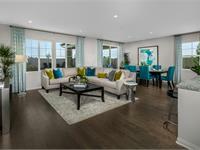 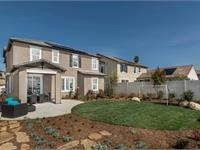 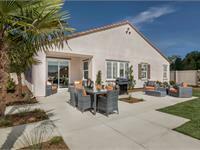 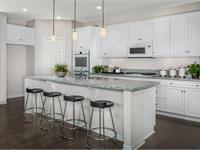 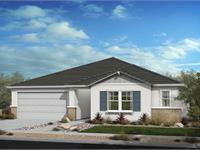 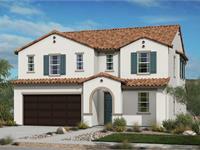 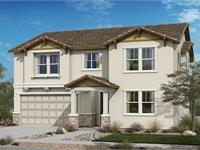 currently under construction at 10687 Braverman Drive, Santee. 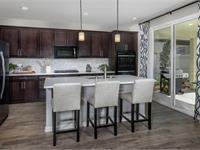 River Village unit sizes start at 2850 square feet. 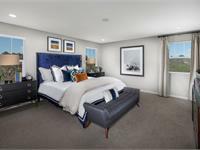 Your inquiry will be delivered to the developer / builder of River Village, who will send you more information about this development.